The Tau-Omega & Upsilon-Iota chapters of Tau Kappa Epsilon did a phenomenal job in the first St. Jude Challenge. Tau-Omega found success through St. Jude's free online fundraising utilities, and Upsilon-Iota is still counting dollars from their annual Miles for Memphis event. 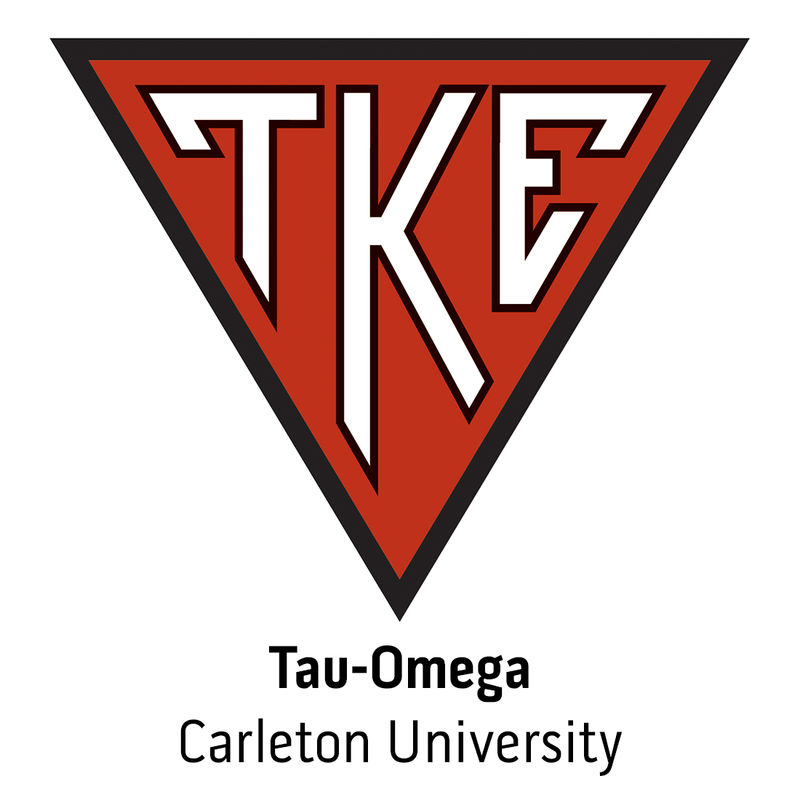 Now, after a great first week, Tau-Omega and Upsilon-Iota have passed the torch. Nu-Mu of the University of South Alabama and Sigma-Gamma of SUNY - Plattsburgh have been called out. Fraters, you are on the clock.